For Day 4 of the GFE Virtual Origin Trip, the team visited GFE farmer Alexa Marin at Finca San Antonio. Alexa, a third generation coffee farmer, inherited both the farm and the passion for coffee production from her mother. 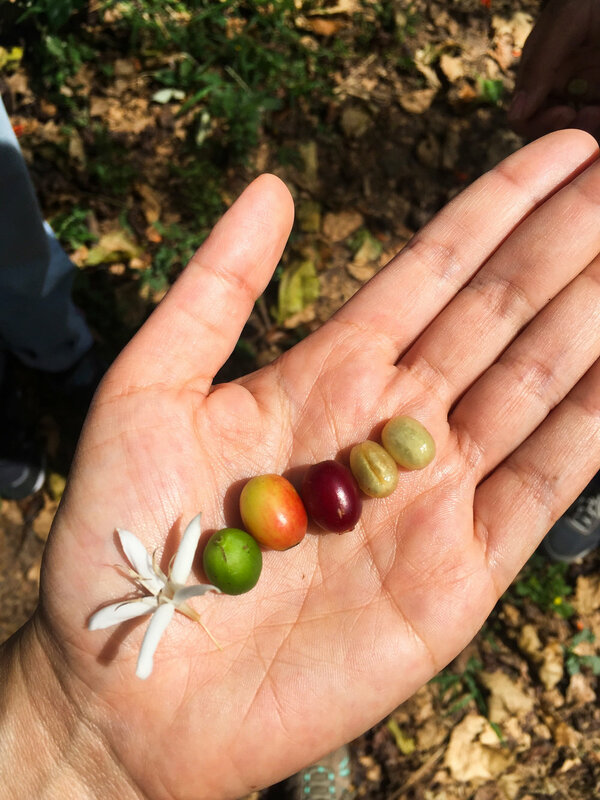 Listen as Alexa articulates what motivates her to be a coffee farmer who challenges the norms and demonstrates that women can use coffee as a way to support their futures and their families. Read the rest of Alexa’s incredible story here. If this virtual visit to Finca San Antonio inspired you, try Alexa’s coffee here.